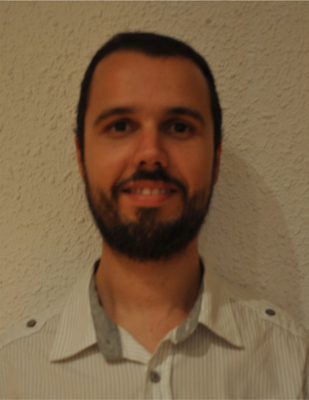 Salvador Lladó has a PhD by the Universitat de Barcelona in environmental microbiology and biotechnology, specialized in biodegradation of high molecular weight hydrocarbons and characterization of the microbial communities involved. Scientific interests: Ecology, physiology and biochemistry of soil bacteria. Isolation and characterization of key microbial taxa. Metagenomics, metatranscriptomics and the bioinformatics required for processing the data obtained. Enzimology and molecular biology of decomposition-related enzymes.